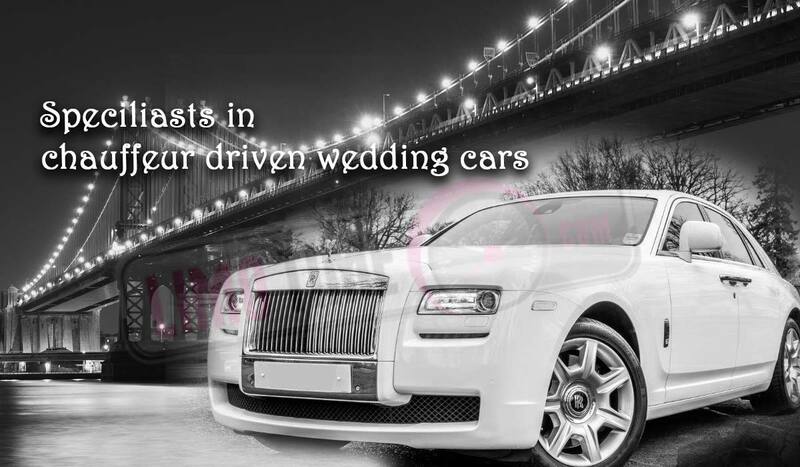 The home to the most luxurious Limousines and Wedding Car Hire in the UK. We are UK’s Largest by a long stretch! At Legacy Limousines We guarantee you will enjoy your journey with us, with over 15 years of experience in the field of limo hire and wedding car hire, we are the perfect choice. Legacy Limousines have provided limo hire to 1000’s of customers over the years. and let us handle the rest. Legacy Limousines is the longest established limousine hire company in the uk and we are proud to be fully licensed and insured. Our chauffeur driven limousine hire are the ideal transport for all types of events including corporate events, stag night limo hire, hen night limo hire, wedding car hire and Wedding Limo hire, birthday limousines, funerals, children’s party limousines, school prom limo hire. 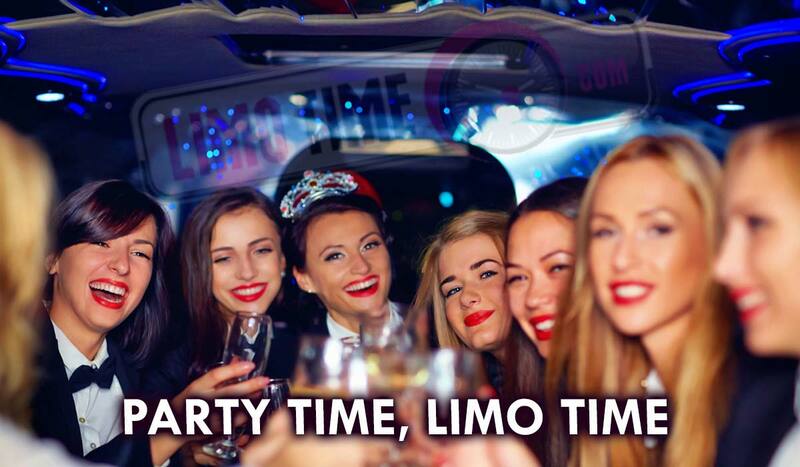 There is no better stretch limousine hire service that you can get. 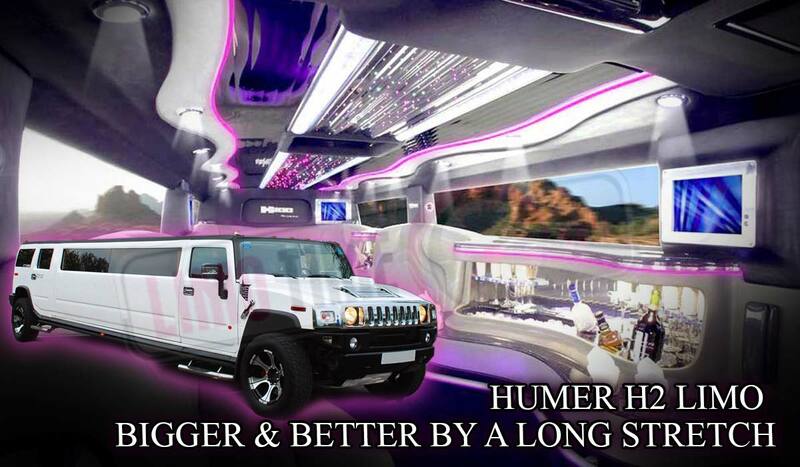 We have many hummer limos for hire on the fleet for those larger parties in Hummer Limo Hire Blackburn, Hummer Limo Hire Burnley, Hummer Limo Hire Bolton, Hummer Limo Hire Manchester, Hummer Limo Hire Leeds, Hummer Limo Hire Sheffield, Hummer Limo Hire Bradford and all surrounding areas. 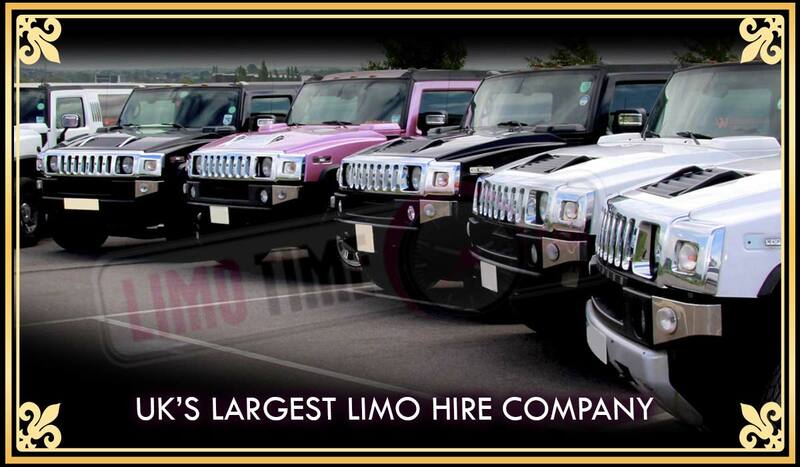 We also have Lincoln Towncar limo hire, baby bentley limo hire, Range Rover limo hire and hummer limo hire. 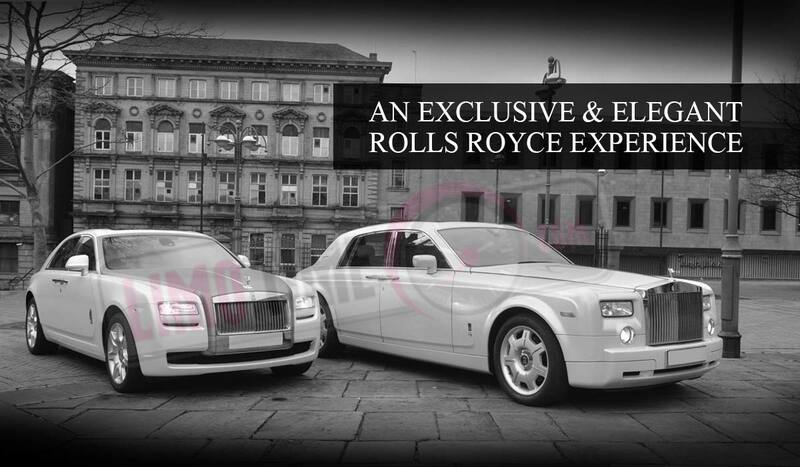 We also have the largest fleet of Rolls Royce Phantom hire and Rolls Royce Ghost Hire for you wedding car hire needs. Legacy Limousines are very competitive on limo hire prices and we guarantee cheap limo hire. 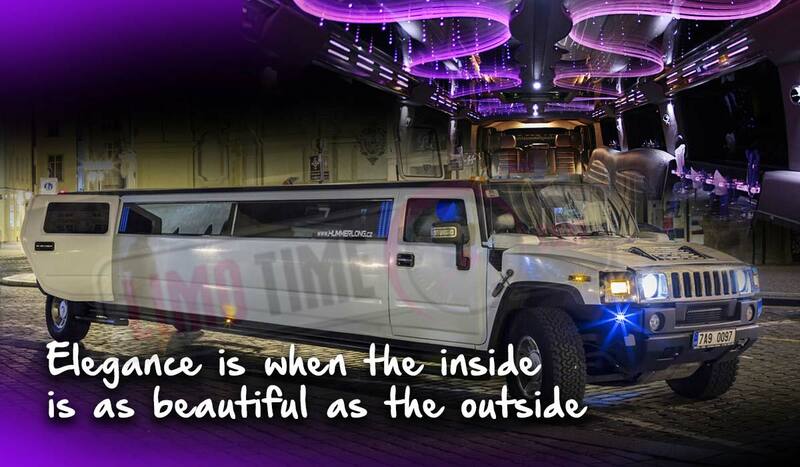 Limo hire and Hummer Limo Hire are the most popular limo hires so you can be assured we know your journey and requirement very well and can advise you on the do’s and don’ts about your Limousine hire. Our Limousines are all accompanied by our smartly attired professional chauffeurs so you are guaranteed a friendly and professional service. 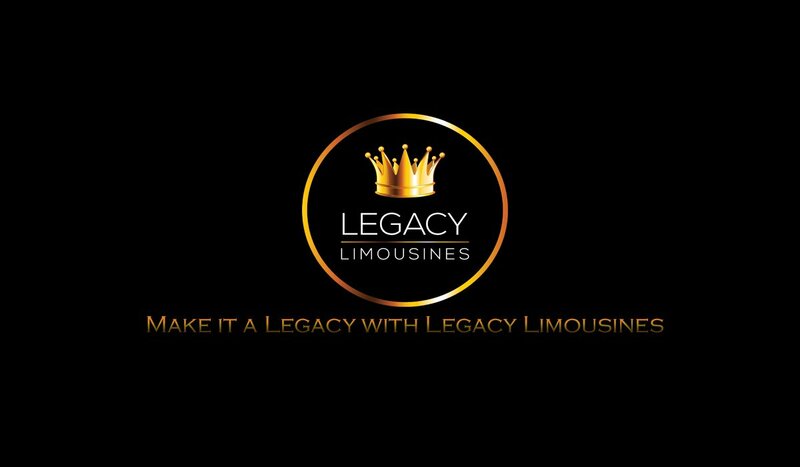 Legacy Limousines treat ALL our customers as VIPs from start to end. Limo Hire Bury, Limo hire Nelson, Limo Hire Blackburn, Limo Hire Burnley, Limo Hire Bolton, Limo Hire Manchester, Limo Hire Oldham, Limo Hire Rochdale, Limo Hire Rotherham, Limo Hire Sheffield, Limo Hire Chesterfield, Limo Hire Nottingham, Limo Hire Derby, Limo Hire Bradford, Limo in Halifax, Limo Hire Harrogate, Limo Hire Huddersfield, Limo Hire Keighley, Limo Hire Leeds, Limousine Hire Skipton, Limo Hire Wakefield, Limousine Hire Morley, Limo Hire Dewsbury, Limo in Bingley, Limo in Batley, Limo Hire York, Limo Hire Salford, Limo Hire Pontefract, Limousine Hire Liverpool, Limo Hire Hull and all surrounding areas. 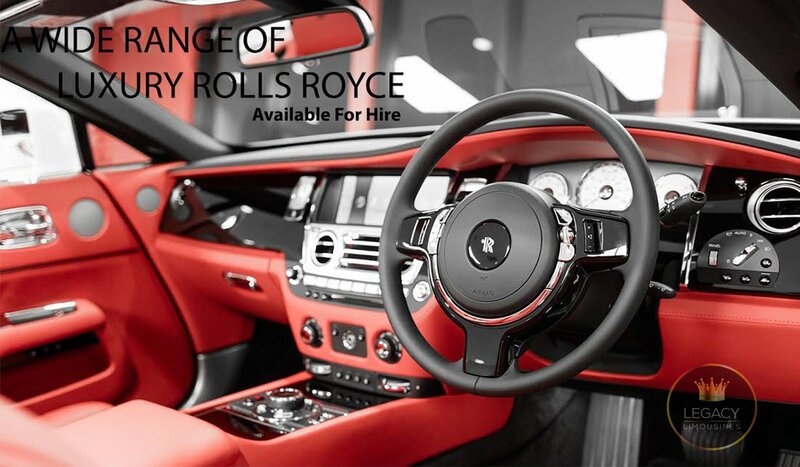 We work hard to provide the best limo hire prices and guarantee cheap limo hire. Unlike many other limo companies ours don’t have hidden extra charges. We want everybody to have the chance of enjoying an unforgettable time with the assistance of our company and without the worry of hidden costs. 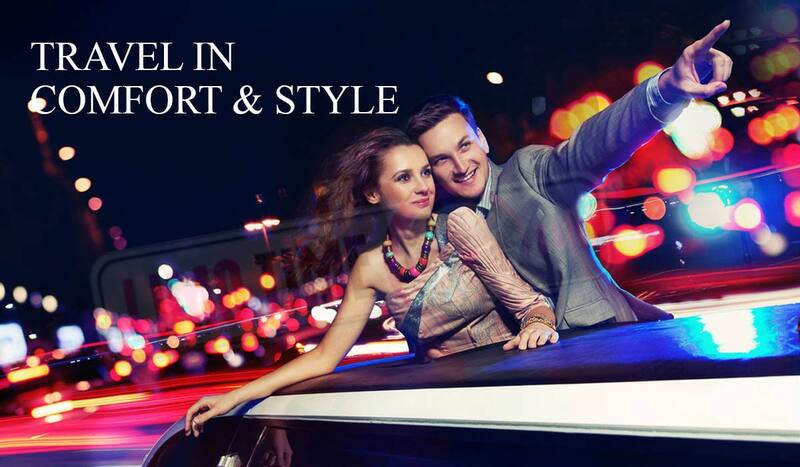 Whether you want people starring in envy as you ride in your limousines or whether you prefer to keep them guessing just who the special people are behind the tinted glass of your limo we make sure that travelling with Legacy Limousines Limo Hire is the most luxurious and pleasurable experience you’ve ever had. Legacy Limousines Welcomes you on board, fill your champagne glass, sit back, relax and let us take care of the journey ahead, we promise to provide a first class service. Call us on 0800 860 6716 and let us handle the rest. 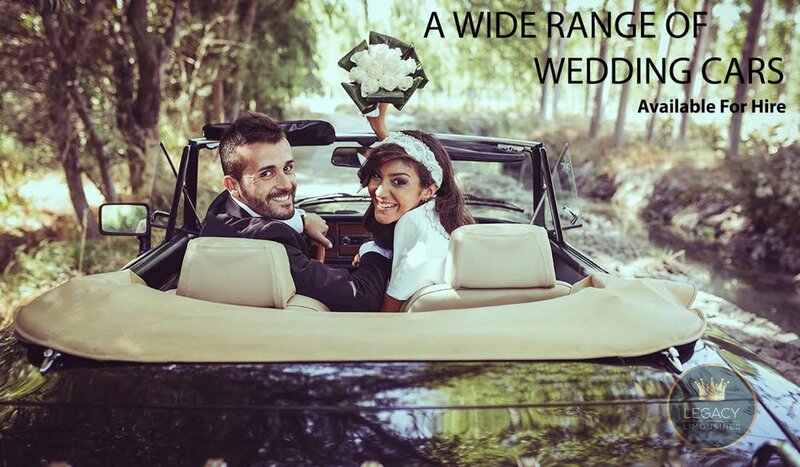 Legacy Limousines is the UK’s largest limo hire and wedding car hire company. Legacy provide cheap limo hire for your proms, birthdays, weddings and other occasions.